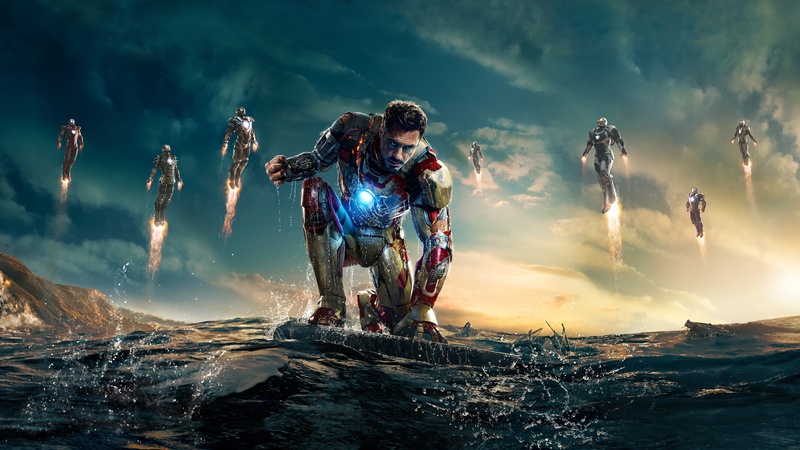 robert downey jr.. . HD Wallpaper and background images in the robert downey jr. club tagged: photo robert downey jr. iron man. This robert downey jr. wallpaper contains orang pandai mendaki gunung. There might also be resor ski.